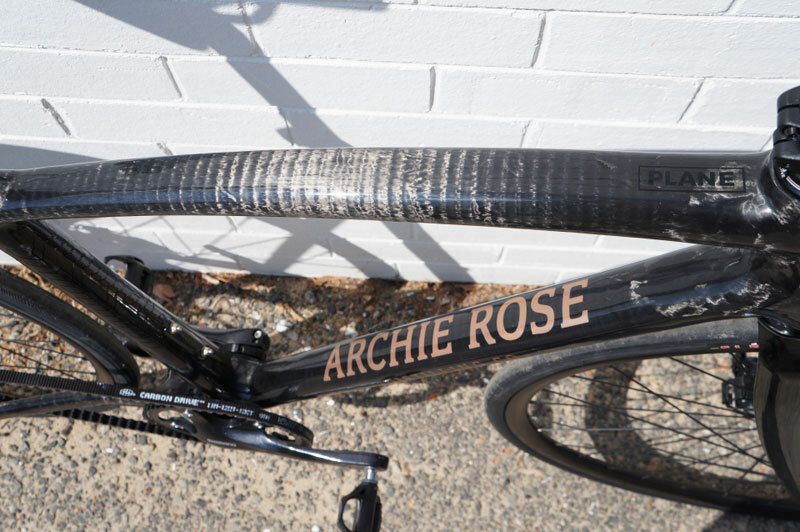 This weeks feature bike is an urban commuter rocket, built for the founder of Sydney's burgeoning Archie Rose Distillery. The bike is built around our fully-tailored carbon fibre frame set with robust Shimano Alfine hub gears and Gates Carbon Drive belt. One of the beauties of our manufacturing technique, is that we can easily make frames to suit different drive-train and set up requirements from the same base model. 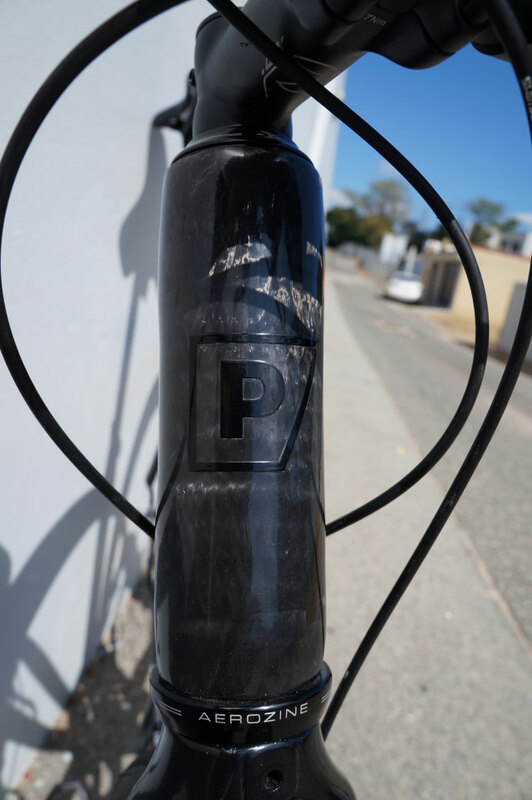 So while categorised as a commuter, this bike has all the features of our full road frames which you can view on our website.